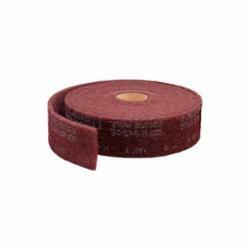 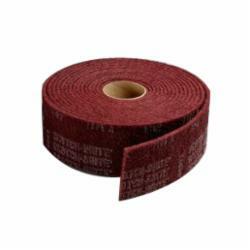 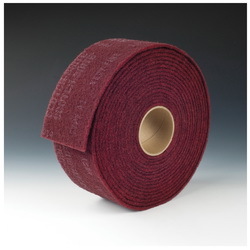 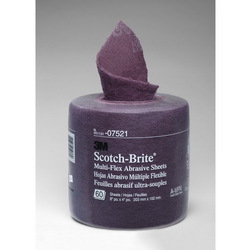 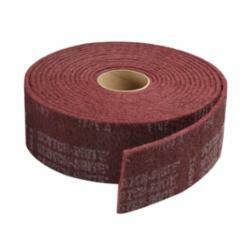 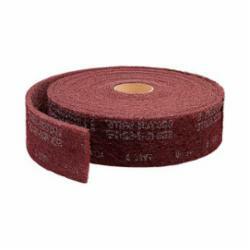 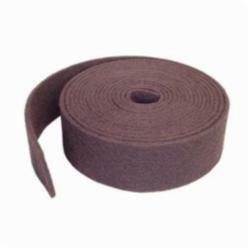 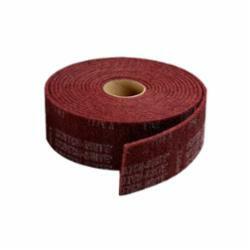 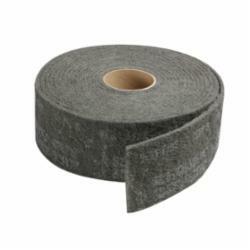 Non-woven rolls may be used in jitterbug sanding or on hand sanding applications. 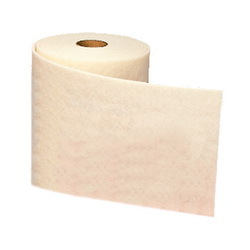 Rolls have the durability for indexing machine applications. 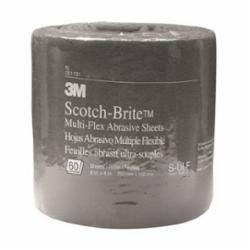 Ideal for light deburring, cleaning, finishing.